Muaythai shorts made from Heavy satin giving you comfortable and style. 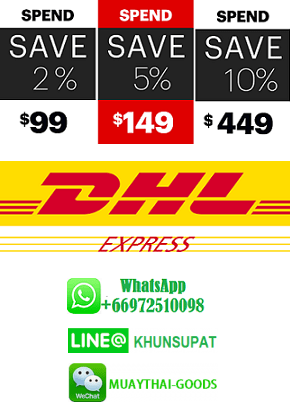 Made in Thailand and handmade at the highest quality. 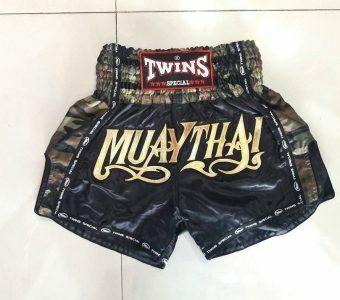 MILITARY MAP MUAY THAI BOXING TWINS SPECIAL SHORTS Muaythai shorts made from Heavy satin giving you comfortable and style. Made in Thailand and handmade at the highest quality. 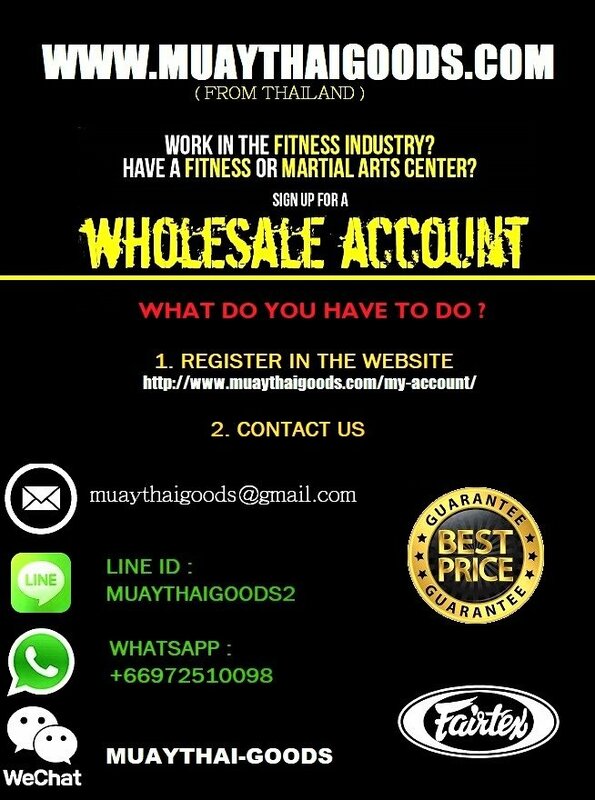 T154 MUAY THAI SHORTS BLACK TWINS SPECIAL BRAND – MUAY THAI GOODS Muaythai shorts made from Heavy satin giving you comfortable and style. Made in Thailand and handmade at the highest quality. 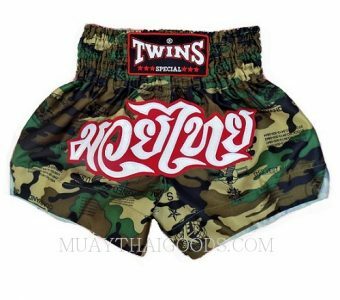 TWINS SPECIAL – MUAY THAI SHORTS – TWINS SPECIAL THAI BOXING SHORTS Muaythai shorts made from Heavy satin giving you comfortable and style. Made in Thailand and handmade at the highest quality. Muaythai shorts made from Heavy satin giving you comfort and style. 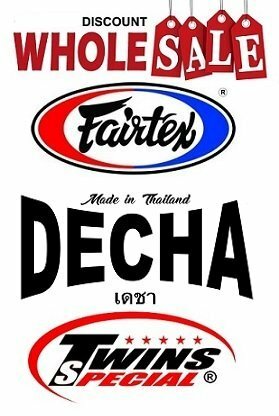 Made in Thailand and handmade at the highest quality.